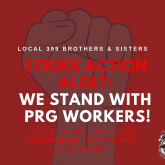 Strike Action Alert: We Stand With PRG Members! 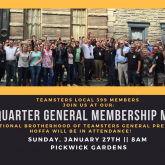 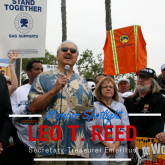 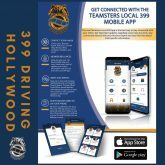 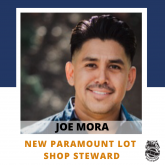 Teamsters Local 399 APP – Now Launched for IOS & Android! 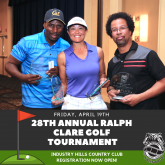 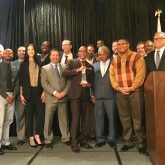 11th Annual TNBC Luncheon – Local 399 Business Agent Calvin McDowell Honored with Community Service Award! 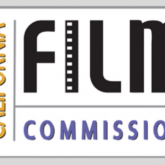 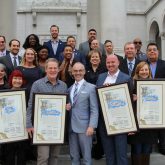 Made in Hollywood Honors at City Hall! 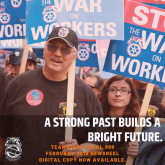 IBT General President Hoffa will be in Attendance at our General Membership Meeting on Sunday!